CellAntenna offers a complete professional "Turnkey" Mobile signal solution for large buildings and other extraordinary situations. Our experienced design team provides innovative and cost effective solutions. This allows us to combine multiple systems in the same DAS ( Distributed Antenna System). For example, we can combine GSM 900 / 1800 / 3G and Wi-Fi using the same cabling and interior aerials. Dropped calls are arguably the #1 problem with Mobile communication. But, with every problem there is a solution. 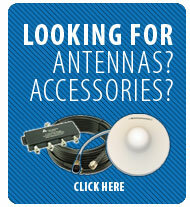 That's where CellAntenna - the leader in Mobile communications solutions - comes in. CellAntenna offers a complete, professional Mobile signal solution for small and large buildings as well as extraordinary situations. From site surveys and detailed systems designs to Wi-Fi and FCC approved amplifiers, CellAntenna is the worldwide solution to all your Mobile communications needs. We perform Site Surveys at a reasonable cost. We measure signal levels, locate problem areas, and provide for extensive reporting so that you can make the right decision. After we design the system, we produce a full and complete Bill of Material. Once approved, an order is issued and we assemble all of the parts required direct from our extensive inventory. We supply all cabling, amplifiers, power dividers, connectors, aerials, and lightning protection all in accordance with the design. We ship the complete package ready for installation including the drawings for assembly and instructions. 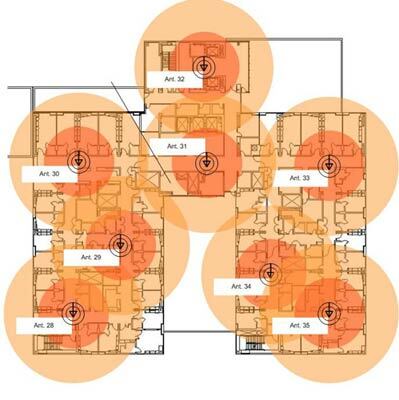 The patent pending Mobile Jamming technology allows for the silencing of all Mobile communication within a building, geographical area or small room-sized locations. As a responsible corporation , we offer this engineered solution only to governmental organizations within the United States and worldwide (subject to export restrictions).